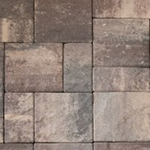 The cornerstone of the CST product line, the Roman Cobble® series is a classic paver available in Standard and Antiqued Texture® finishes. 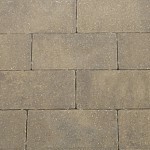 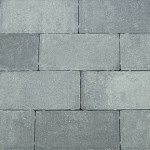 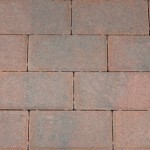 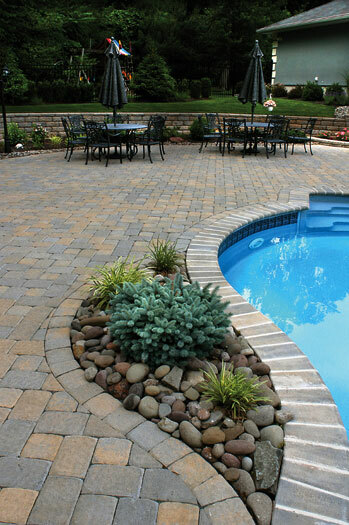 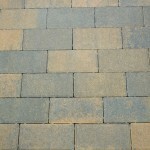 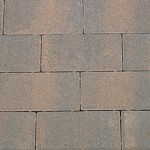 With five colors and five sizes available, this paver is sure to deliver the hardscape design of your dreams. 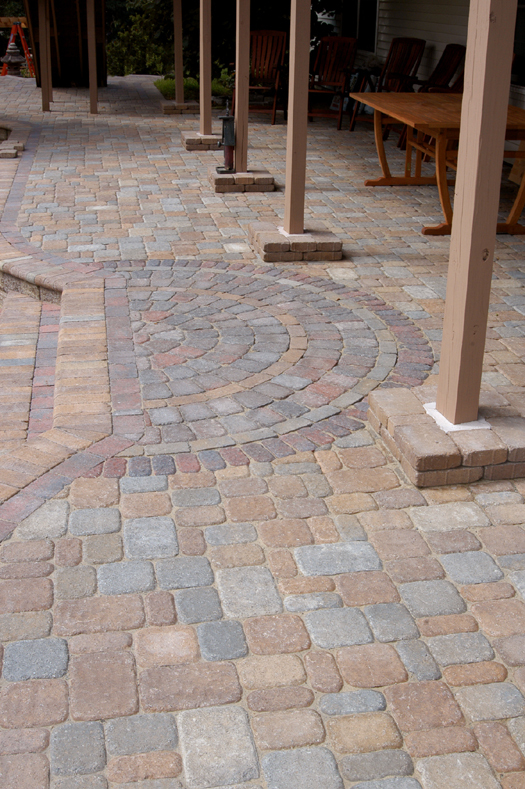 Use our Circles and Fishscales™ kits to accent your projects.